The US Consulate in Brazil located in Salvador da Bahia operates by appointment only, except for emergency services. Emergencies include - death, arrest, stolen or lost passports. You can schedule your appointment by sending an email to the email address below. By scheduling your appointment through email, we can provide more efficient service to the public and you have more flexibility in scheduling your appointment time. Appointment requests via phone are not accepted. Please note that there is no fee to schedule an appointment. Please arrive in the section 15 minutes prior to your appointment time. American Citizen’s Services e-mail: acs1salvador@gmail.com which the Consular Assistant opens every day. The U.S. Consulate in Rio de Janeiro maintains a Consular Agency in Salvador to provide the services above described to all American Citizens located in the area of Bahia state. The US Consulate office in Salvador is located in the Salvador Trade Center. Important! U.S. citizen services for the consular agency must be scheduled through email. Check the Salvador page for instructions on how to schedule your appointment. Working Hours: 8:30 AM - 11:30 AM (Mondays thru Fridays), except on Brazilian and U.S. holidays. 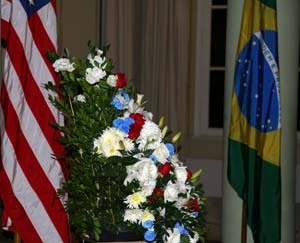 The US Consulate in Brazil offers many services for American citizens. In addition it is a good idea to keep the Consulate updated with your current address if you live in Brazil. This way the US Consulate can keep you updated in case of any emergencies. They also keep a list of physicians, lawyers and other professionals. The US Consulate in Salvador does not process visas for Brazilian citizens. Brazilians will need to contact the US Embassy in Brazil in order to apply for a visa or the US Consulate in Rio de Janeiro. 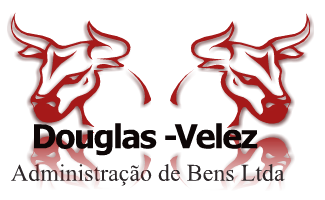 The nearest Consulate that will process visas is located in Recife.